Find out what warranties it has and if can they be transferred. 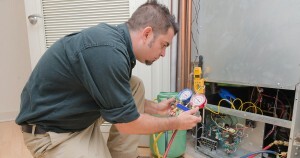 A key thing to find out is if there are warranties on the HVAC system that are still current. If so, you will want them to be transferred to you if possible. This can require certain steps so you will want to be armed with this information as soon as possible. Ask when the last regular maintenance was performed. 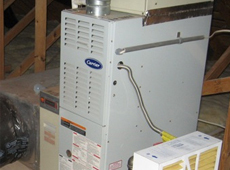 HVAC systems should receive regular maintenance, usually every year or six months, depending on the system. With everything else going on when you’re purchasing a new home and moving in, this is easy to forget and may end up costing you later. 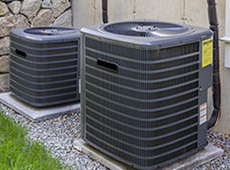 Find out what repairs and part replacements your new home HVAC has already had and when. Be sure that you get all the manuals when closing on the home. If the manuals can’t be located, you may be able to find them online. You’ll want to get a copy and review it. Make sure you understand how to use your system, especially the thermostat, so that you can set it to run as efficiently as possible. 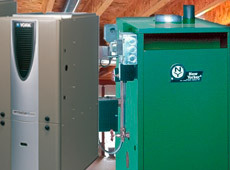 Talk to your utility company about efficiency and incentives. Many local power companies are now offering incentives for putting energy saving steps into place. They may also be able to help you by giving you tips as to how to run your new home HVAC more efficiently, and to reduce waste within the home. 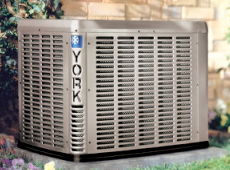 Your HVAC system is important for more than just your comfort. Running it efficiently can be one of the best ways to help you save money on your energy bill. For more information, please visit this website. This entry was posted in HVAC System and tagged hvac system, new home. Bookmark the permalink.